David Parrish was interviewed for the Creative Leaders feature of Economía Creativa, an international leading creative and innovation consultancy and digital hub. Antonio Carlos (AC). What does ‘Creative Society’ means for you? David Parrish (DP). People making the world better using their creative talents, combined with entrepreneurship, to achieve both creative and commercial success for the good of society as a whole. AC. How has creativity transformed you? DP. When I share my own experience of creativity and business, as a speaker, trainer or consultant, I also learn and find inspiration from the creative entrepreneurs I have been privileged to work with in creative and cultural businesses all around the world (50+ countries). AC. What advice would you give to a creative entrepreneur to make his/her business / project a success? DP. Use your creative passion as the energy and combine it with smart business thinking. Use business techniques that fit with your values and objectives. That’s what I call “T-Shirts and Suits”. Like many creative people, I used to think that business was a ‘dirty word’ and was likely to corrupt his good intentions to change the world for the better through my community projects and creative endeavours. 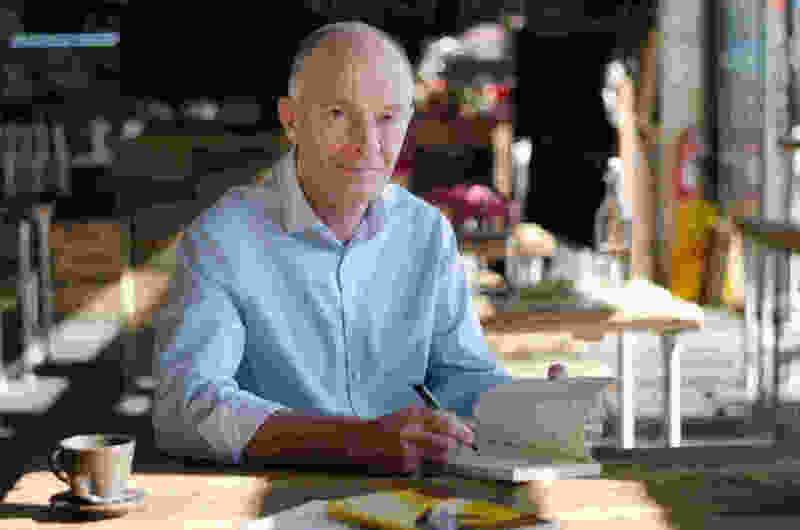 However, through his direct experience of setting up and managing community and creative enterprises, I learnt that we can use business techniques for our own purposes. Now I inspire and help creative people to adapt business methods to help them become more successful in a way that fits with their values and objectives. In other words, by combining our creative talent with smart business thinking, I say that we don’t have to be controlled by conventional business logic – we can be more in control of our own enterprises to achieve success in our own terms. 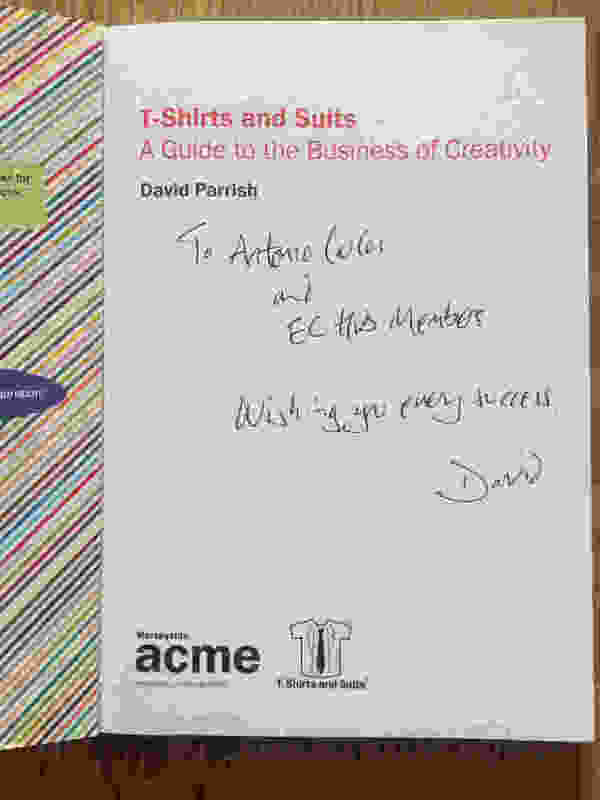 David Parrish has personally dedicated his publication “T-Shirts and Suits: A Guide to the Business of Creativity” to EC hub Members! Economía Creativa is an international leading creative & innovation consultancy and digital hub with the mission to harnessing transformation, sustainable and inclusive development working with multiple stakeholders: public institutions, startups, entrepreneurs, NGOs and like minded community towards a ‘creative society’. 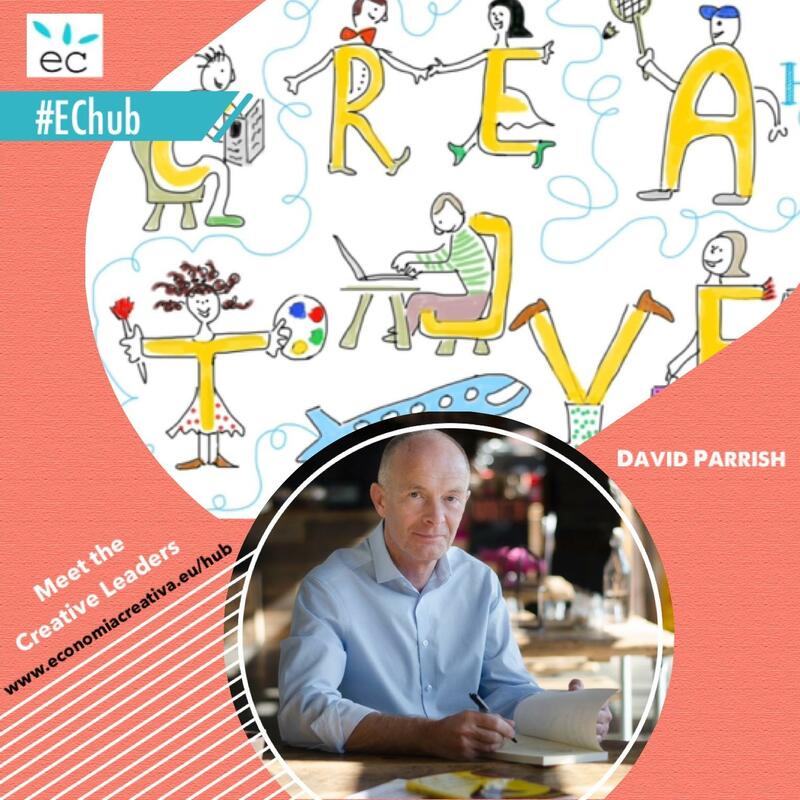 “When I share my own experience of creativity and business I also learn and find inspiration from the creative entrepreneurs” David Parrish. Read full interview > https://lnkd.in/dErA7dq hashtag#CreativeLeaders section aims to showcase inspiring journeys and stories from people who are driving transformation, enabling the hashtag#creativesociety at local-global level. 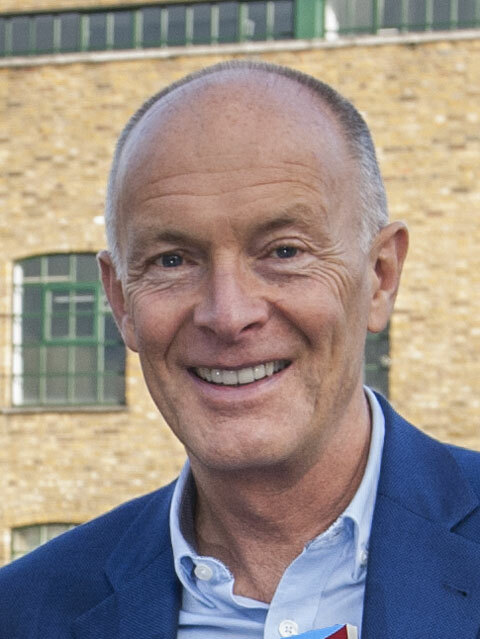 David Parrish is a creative leader who helps business owners, senior executives and other creative leaders to become effective leaders through his leadership training workshops, consultancy projects, coaching and mentoring, and his presentations and speeches. David’s leadership projects have helped creative leaders and other clients in Europe, Asia, the Middle East and Australasia (see below). David has also designed and delivered change management programmes for creative leaders in a number of businesses, organisations and corporations internationally.